Located at the heart of the University of Michigan campus, University Towers offers students a housing options that is affordable and close to campus. Our goal is to provide luxury living at an affordable price. Don’t settle for a regular dorm! Instead, enjoy your college experience at its fullest when you live in one of our beautiful 250 apartments. 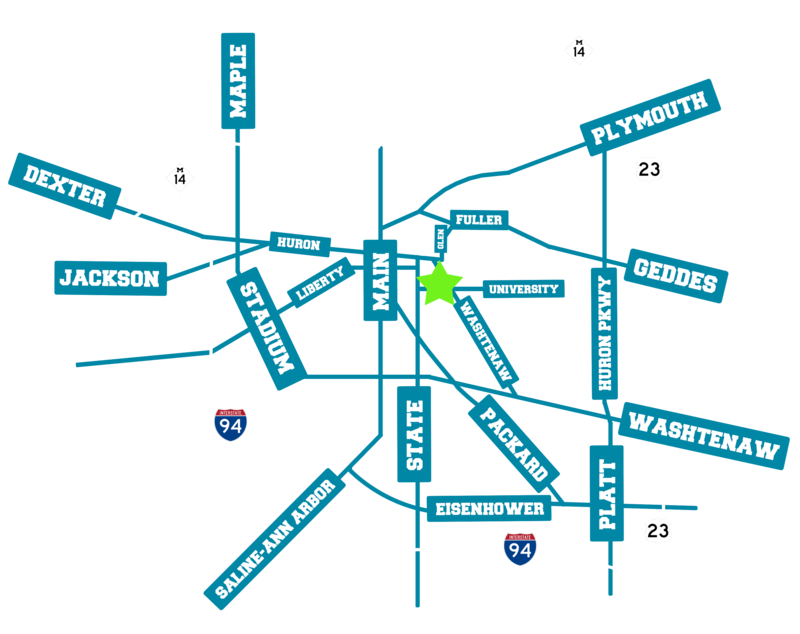 When it comes to Ann Arbor student housing, University Towers offers you the most value for a great price!